Hi all! 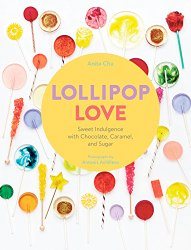 A quick shoutout before I get on with my post – the lovely Deborah of Taste and Tell featured me in her Blogger Spotlight a couple weeks ago. 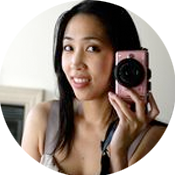 Pop on over to visit her beautiful blog and see my answers to her interview questions! 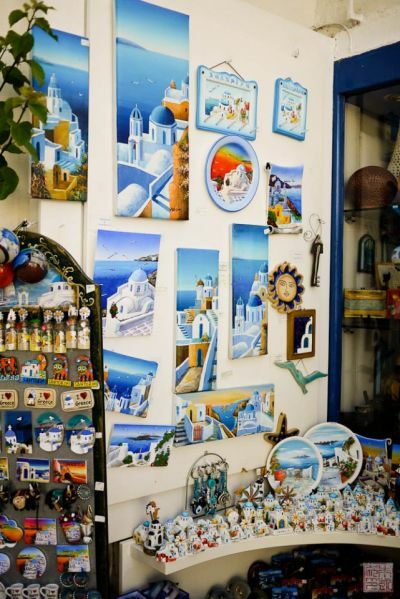 Now we come to one of my absolute favorite stops on our trip – Santorini. 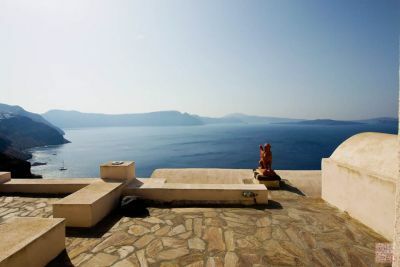 It’s fabled as the quintessential Greek paradise, and justly so, as we discovered. Visiting as a daytripper is not the way to truly enjoy this island: you spend your day shoving around town along with all the other cruise-ship tourists trying to make the most of their brief time on short. 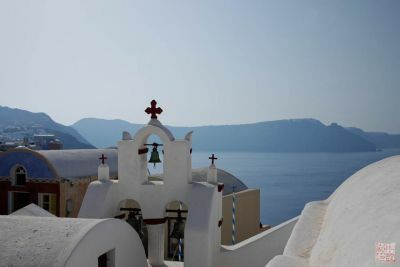 We did our best to avoid the crowds, but still concluded that it’s best to come when you have a few days – or more than a few days – to relax into the mellow, unhurried pace of this Aegean idyll. Forgive my indulgence with the photos in this post, but really, there were too many to choose from. 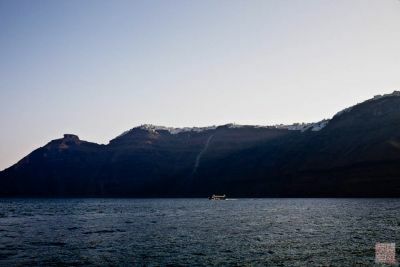 On our approach to Santorini in the cool blue morning. As you get closer to the island, you can see a ribbon of white houses strung across the top, almost impossibly perched on the edge. The engineer in me wonders why the natives decided to build in such a perilous location – but the dreamer in me loves it. 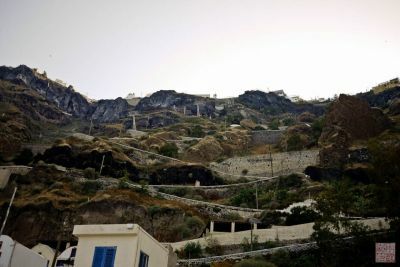 We dock at Fira, and the only ways to get to the town proper on the mountaintop is by a very steep (and slightly rickety) gondola, or on a donkey up the zigzagging roads. Well, you can walk up the road yourself, but it’s not recommended as the donkeys leave a lot of…presents…on the trail. We opted for the less exciting but faster gondola. Church and the sea beyond. 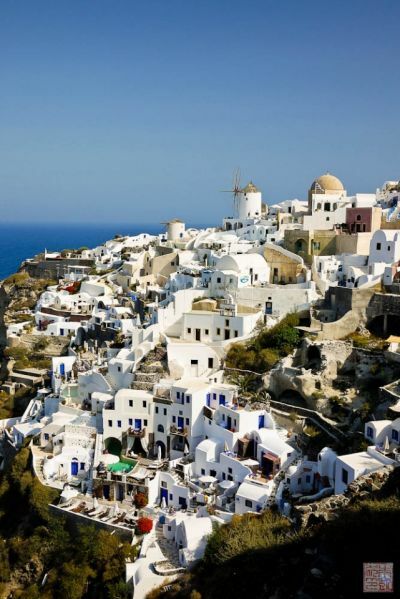 The main town to visit when on Santorini is Oia, on the northernwestern tip of the island. 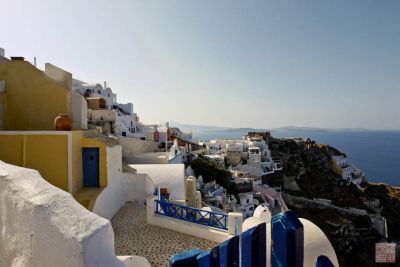 It’s basically what people picture when they envision the Greek islands – whitewashed houses with blue roofs, cobblestone roads, endless views of the ocean – so that’s where we headed. The first thing I think when I get to Oia is that Santorini really does look like the postcards. The sea, the sky, the colors – it’s all real. 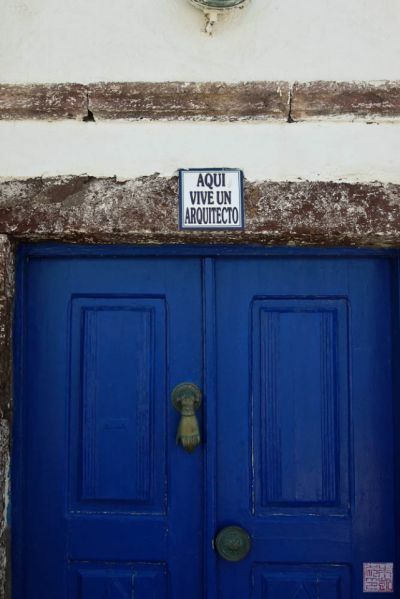 The town is very strict about maintaining its island sanctuary-appearance: building architecture is strictly regulated, and visible electrical lines are not allowed. No vehicles are allowed, either, so you really do feel you’re walking around in a town barely touched by modernity. 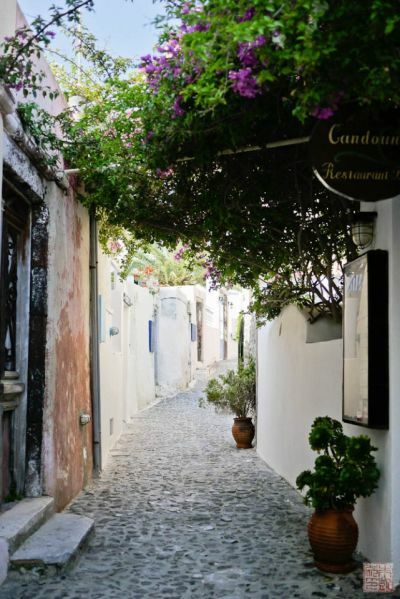 The shady streets of Oia in early morning. It’s best to get here early to avoid the endless busloads of tourists that arrive later in the day. I enjoyed these moments of peacefulness, having the winding lanes all to ourselves. I admit I took this photo more for the sign than the door. The well known sphinx statue on a rooftop. In the far right distance you can see the caldera just peeking from the ocean. How could I not take a photo of this? 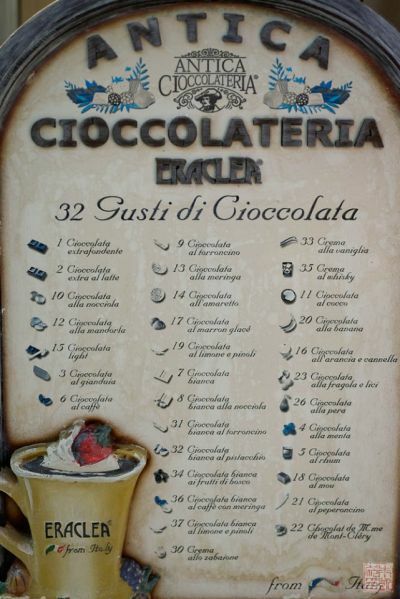 32 kinds of chocolate – wish I could have tried them all! Surprise, surprise, lots of blue-themed souvenirs. 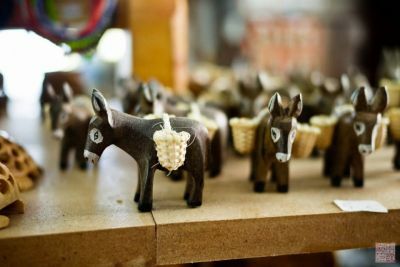 Donkeys are also a popular souvenir item – see these cute little guys for sale. The little cafe-on-a-cliffside where we had lunch. 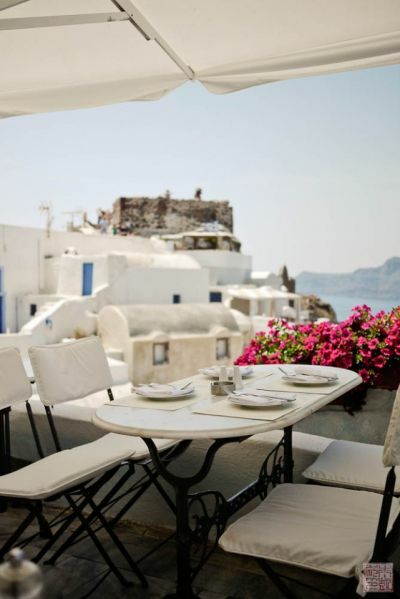 Wherever you stop to eat in Santorini, you’re almost guaranteed to have a gorgeous view. 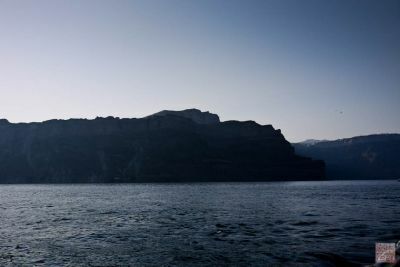 The structure in the background is an old fort/castle, one of the most popular places for tourists to gather to view the legendary Santorini sunset. Unfortunately, our cruise ship had to leave before sunset, so we’ll have to return to see it! Mmm, lunch. The relaxed island vibe means you’re hardly ever rushed, so we were free to sit and enjoy the food – and the view – for as long as we wanted. 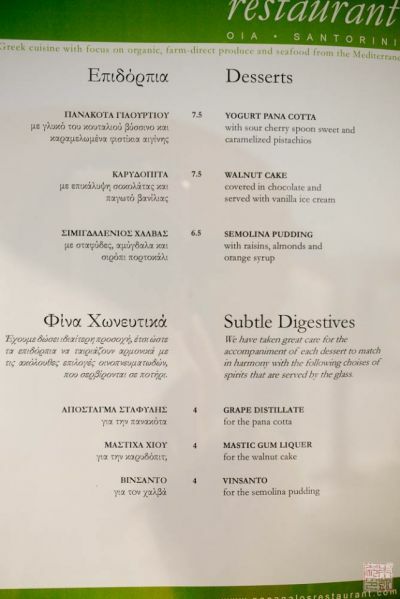 I love that this restaurant offers “Subtle Digestives” to pair with their desserts. 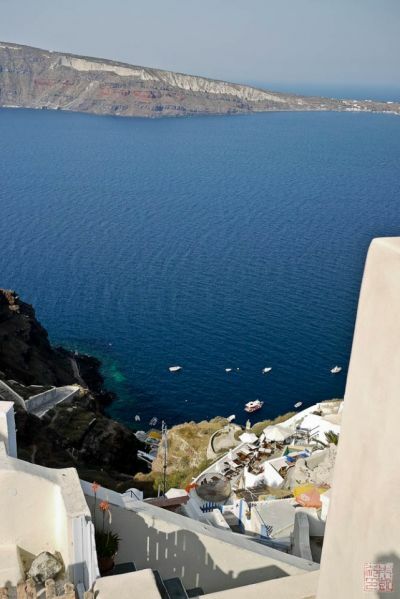 One of the most well known views of Oia. Just breathtaking – I have nothing else to add. Everywhere you turn there are more fabulous views, so it’s hard to stop shooting. 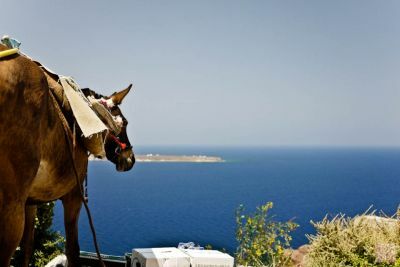 As cars are not allowed on the streets of Oia, hardworking donkeys are used for transport. This fellow is taking a break from delivering sodas and is admiring the view. 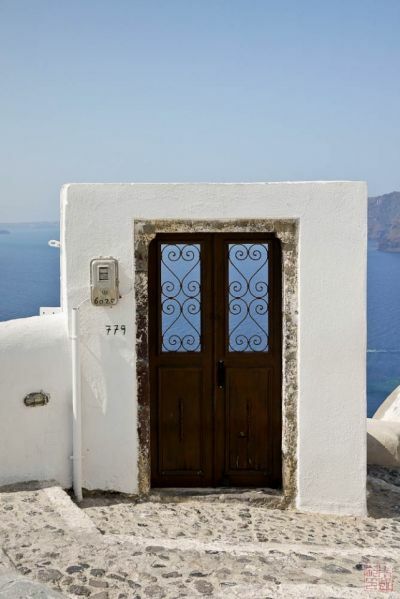 One things I especially loved on Santorini are the doors that seemingly lead to nowhere. Of course, it’s because the island is so steep – the stairs beyond leading down are hidden from view by the door. But I like that they look like magic portals to an enchanted sea. Another one of these magic doorways, and me getting some shade from the sun. It gets HOT there! Sunblock and hats are a must. View from Oia all the way down the ocean. 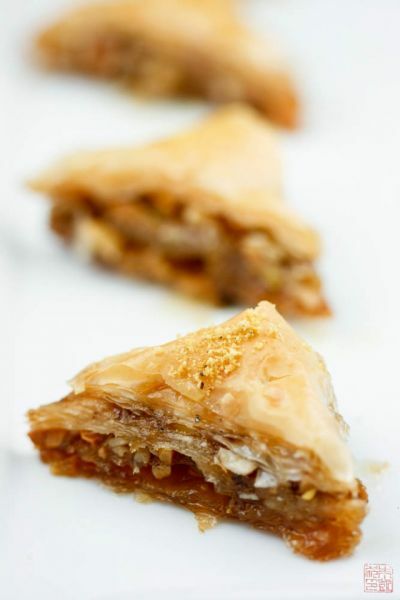 In honor of my first visit to Greece, my first Greek recipe is the classic baklava. I’ve made this crispy, nutty, flaky treat with thyme honey that I brought back from Greece (I’ll write more about it in my next post on Mykonos). This is honey that the most classic baklava is made from, and I’m so glad I finally got to try some. Whatever honey you use, though, this will taste delicious. 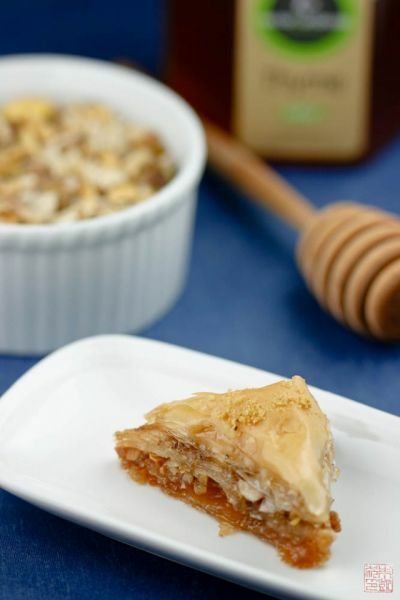 It’s hard to mess up layers and layers of phyllo, butter, nuts, spices, and honey. It’s also surprisingly easy to make: if you get storebought phyllo, you’ve bypassed the hardest part. Assembling the layers is also fairly easy: since everything gets glued together by butter and honey, it doesn’t really matter if you rip a sheet of phyllo slightly or the baklava is slightly tilted to the side. 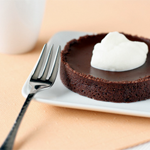 This dessert is more about enthusiasm and abundance than polished appearance, and once you bite in, the appearance doesn’t matter much anyway. 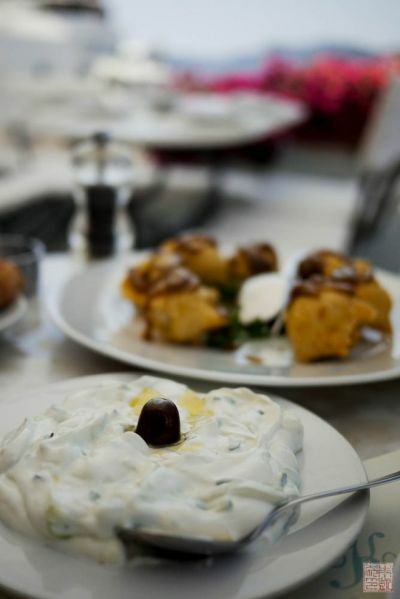 Some things in life, like baklava and Santorini, are always perfect no matter what. Next week: more honey love in Mykonos. Combine all ingredients except the honey in a medium saucepan. Bring to a boil over medium heat. Let simmer for about 10 minutes until it thickens. Add in honey and cook for about 3 minutes. Remove from heat, strain out peels ad cinnamon stick, and let syrup cool. Preheat oven to 350 degrees F. Grease a 9 x 13 baking pan with butter. Combine brown sugar, cinnamon, cloves, and salt in a medium bowl. Set aside. Remove phyllo from package; use sharp knife to trim to pan size if necessary. Pull out 7 sheets of phyllo. 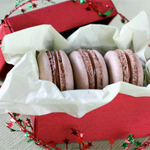 Keep remaining sheets covered with wax paper and a damp towel to prevent them from drying out and cracking. 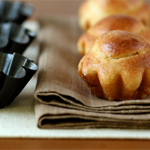 Lay one sheet of phyllo in the baking pan. 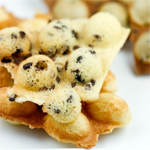 Dip a pastry brush in the melted butter and brush phyllo all over. 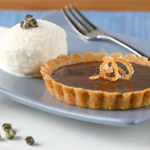 Place a second layer of phyllo on top and repeat the buttering process. Repeat with the remaining 5 sheets of phyllo. 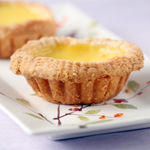 Once you have brushed the 7th layer with melted butter, sprinkle about half the nut mixture evenly over the phyllo. Take out seven more sheets of phyllo and repeat the process, brushing melted butter between each layer and sprinkling the rest of the nut mixture over the top of the 7th sheet. Repeat with a third set of seven sheets of phyllo. Brush the top of the 7th layer with melted butter. 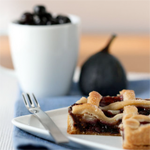 Let phyllo to set for 10 minutes to allow for easier cutting. 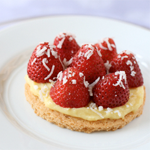 Using a very sharp paring knife, with the long side of the pan facing you, cut six horizontal strips. Make sure the knife cuts all the way to the bottom and the strips separate from each other. Make diagonal cuts from top to bottom, cutting across horizontal lines to create diamond shapes. 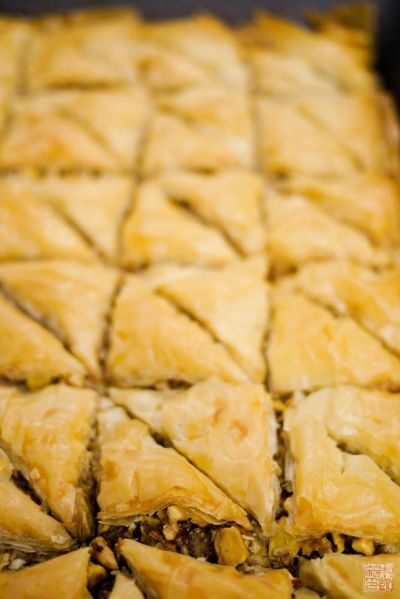 Make cuts from 3/4 to 1 1/2 inches wide, depending on your desired size of baklava. Bake until golden, about 35 to 45 minutes. Pour the syrup over the baklava. Let baklava set for about 1 hour before serving. What a wonderful trip and lovely pictures. Love the flaky & nutty Baklava. 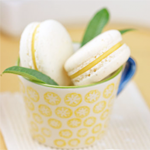 oh, these blue and white photos are extremely amazing. I love all your travel photos, it looks beautiful there! Baklava happens to be on my top list of desserts and I haven’t made it in awhile… thanks for the inspiration! I also love baklava !! photos are sublime ! thank you for the wonderful pix and food. 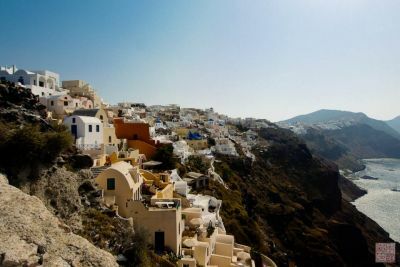 i’ve always wanted to visit greece — but since i haven’t yet, a vicarious trip via your blog was most excellent! 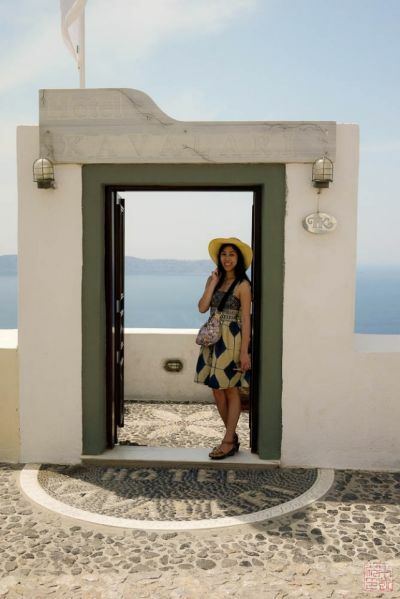 I was in Santorini a few weeks ago and seeing your photos is bringing back such good memories! I recognize so many of the sights from Oia (did you check out the sunset?!). 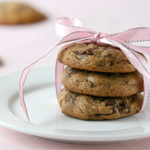 I’m glad you had fun and I’ll definitely be trying out your baklava recipe – thanks! I like your rendition of our classic baklava. Great job! 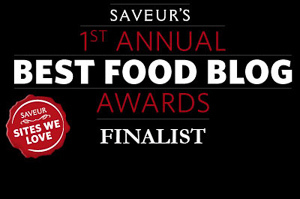 I’m off to check the rest of your wonderful blog and inspiring recipes!